Thanks for the update feedback lads, I'll upgrade mine this weekend. No real faults on mine so hoping Im not gynxing it. To all asking for links, look through this thread and order via Ali its way easier and its a doddle install in most cases. Thanks Grangey but there are loads of different types on Aliepress etc. Looking at the RSNav site, they say most are poor software. And for my small brain, this thread is too convoluted and I'm not sure what device we're talking about. I’m trying to update but getting hung up at the MMI interface screen. I unzip the files and place them all individually into the main directory of the usb which is empty and fat32 formatted. 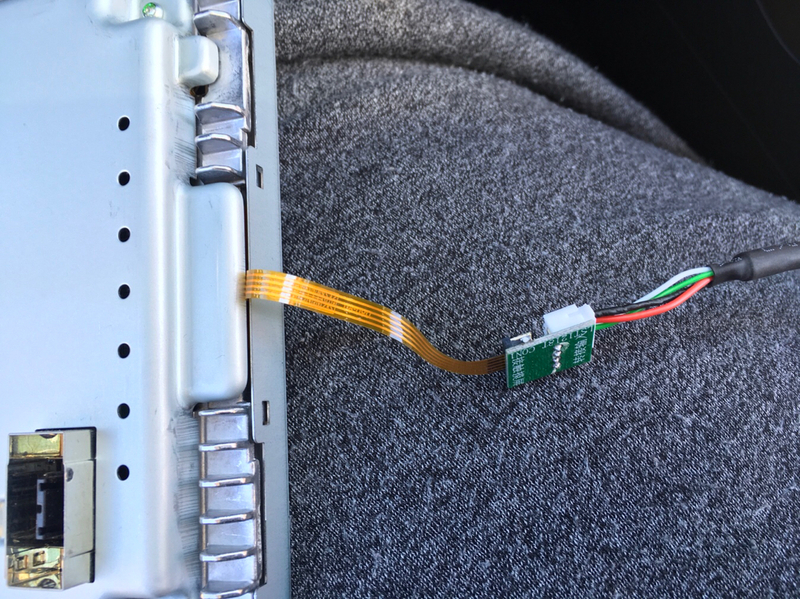 I insert the usb into the connector for the unit and start my car. I press and hold my nav button and then it enters the startup/splash screen. Then it just sits there for >10 mins and nothing happens. 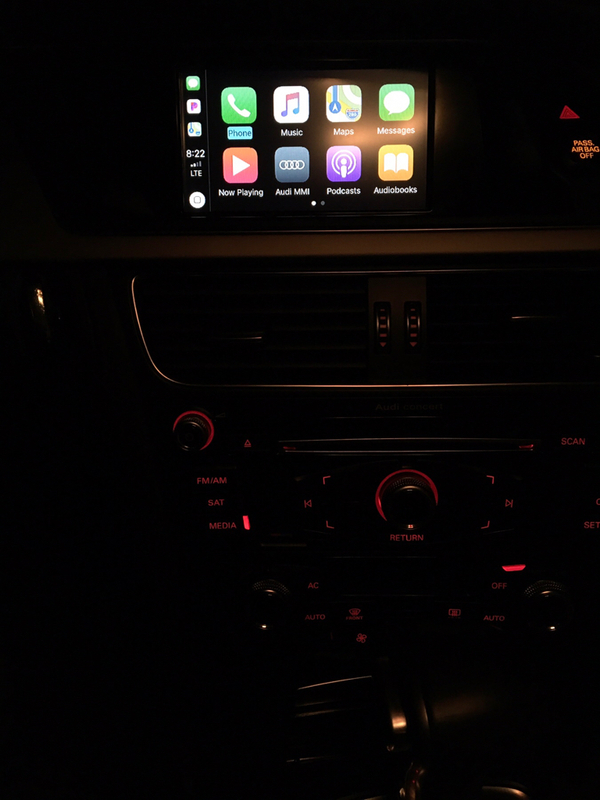 Hmmm, i think you should wait for the unit to boot and show the Carplay/AndroidAuto screen. Then plug the USB in. 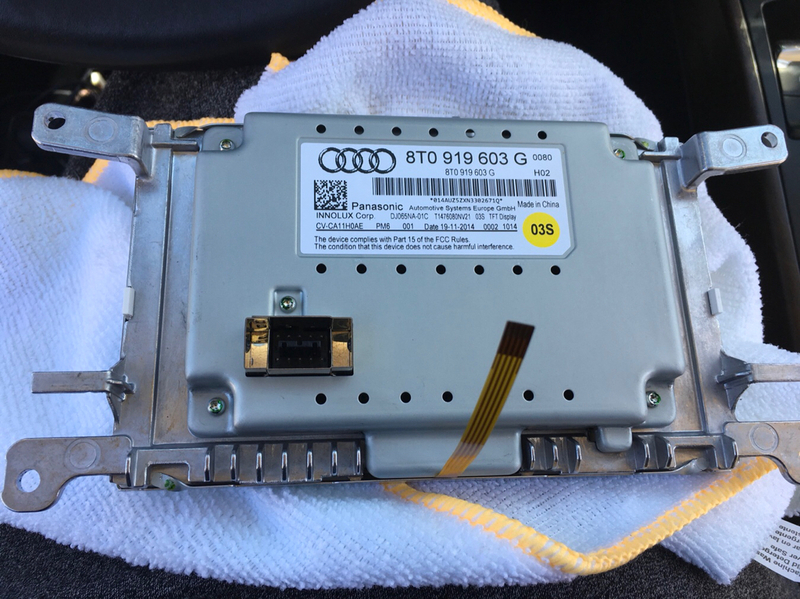 i am also looking for apple carplay for my s5. please let me know how you make out. i emailed same people and it took 3 days to get back to me. 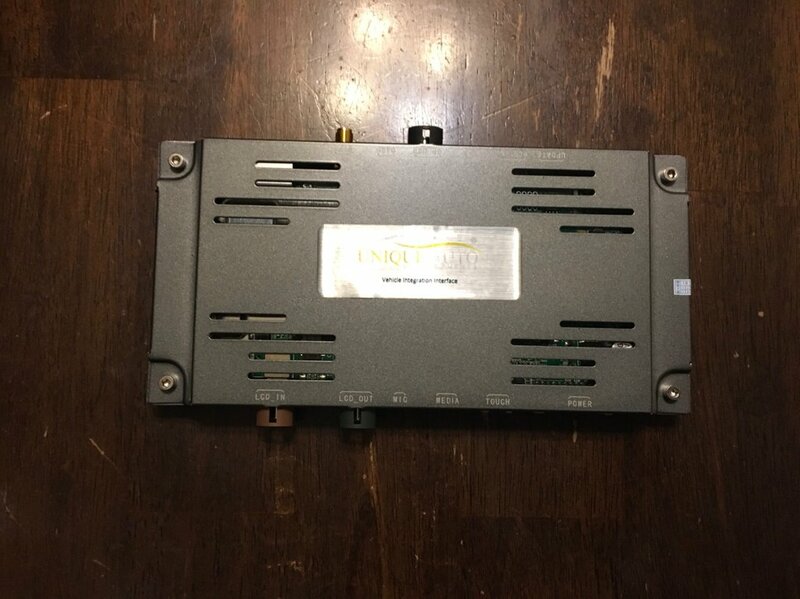 My UAD unit came in this past week. 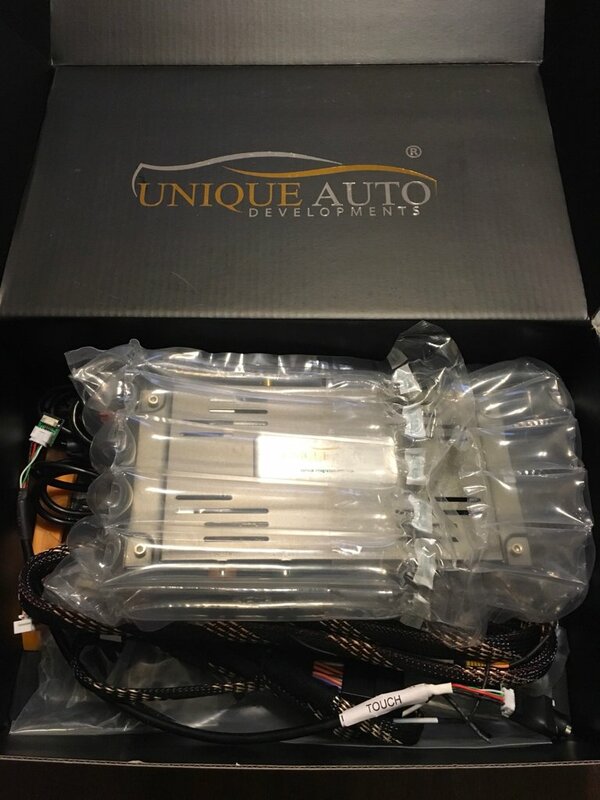 Will be installing later this week. I will report back how well everything works. oh wow, this one has an HDMI, is that an input or an output? It's certainly coming interesting how these units are evolving. 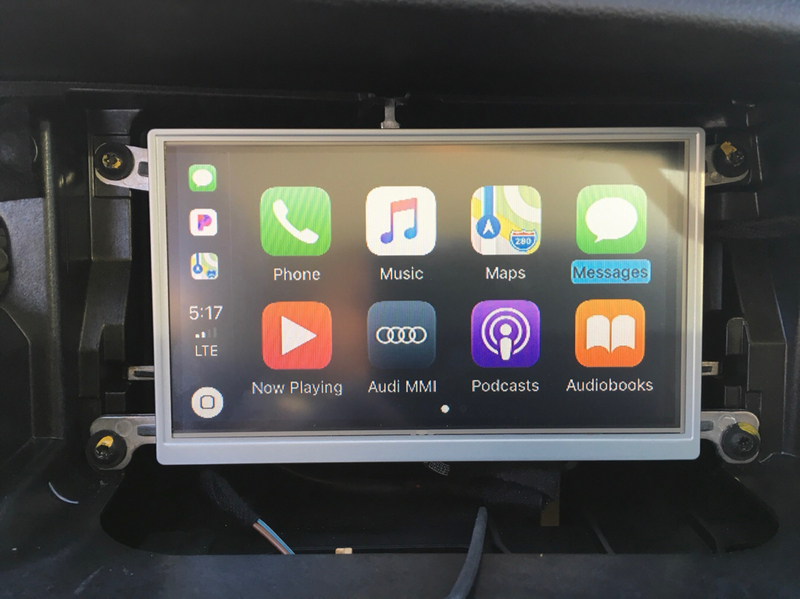 I'm pretty sure Ash @ Audiretrofits has a fully WIRELESS carplay unit.. yep get in your car, bluetooth or whatever on, carplay is ready for you. Has "Media" label so input for sure, easy way of hooking up an Kodi player or Apple TV etc that's for sure. 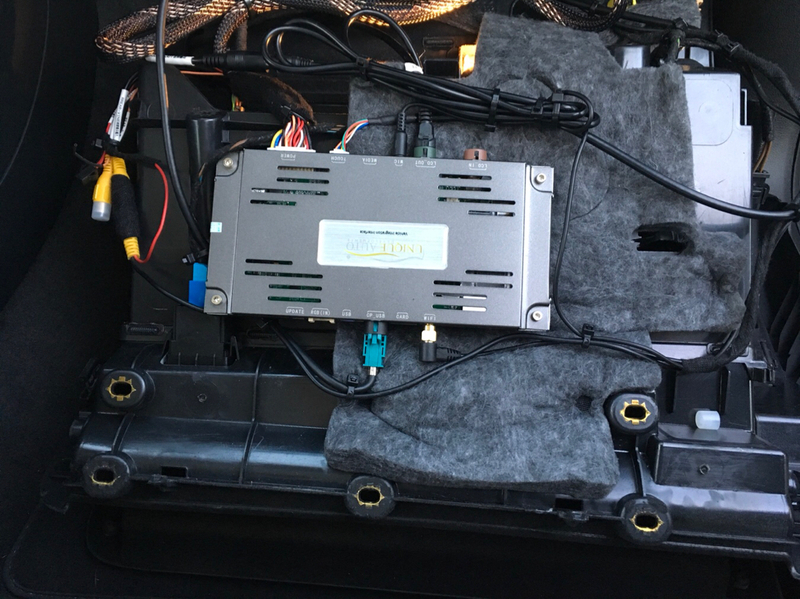 Just confined, the carlink guys now have a wireless car play unit (still supports wired too). $310 shipped. Damn, now debating whether to sell mine, be nice to step in and have it work without having to plug in. Bluetooth audio isn’t anything special (I have that natively in my MMI). I’m talking you do not have to plug your phone into anything in order for CarPlay to still work when your phones in the car. Completely wireless but fully synced and operable. 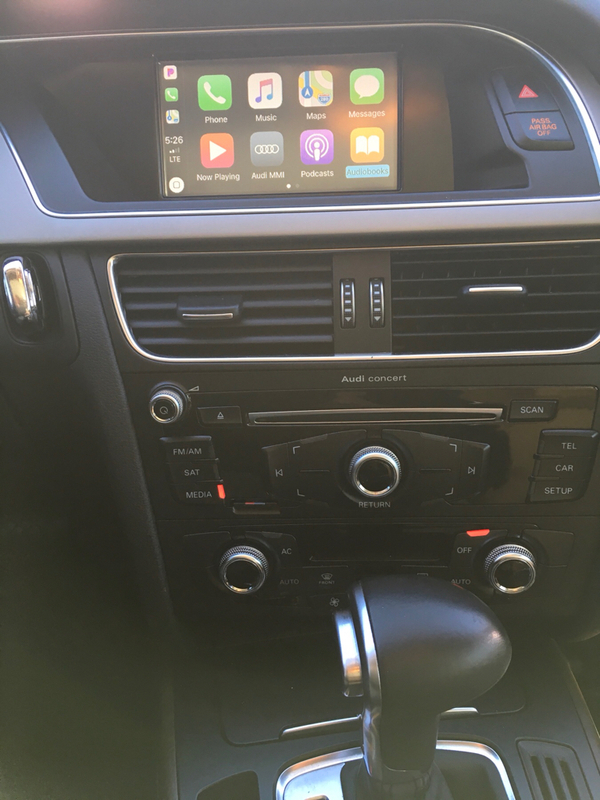 Hi can you write the link of the wireless CarPlay unit? It’s hdmi input, I only used the rear camera rca input for now. I believe the micro usb used for firmware updated when available. 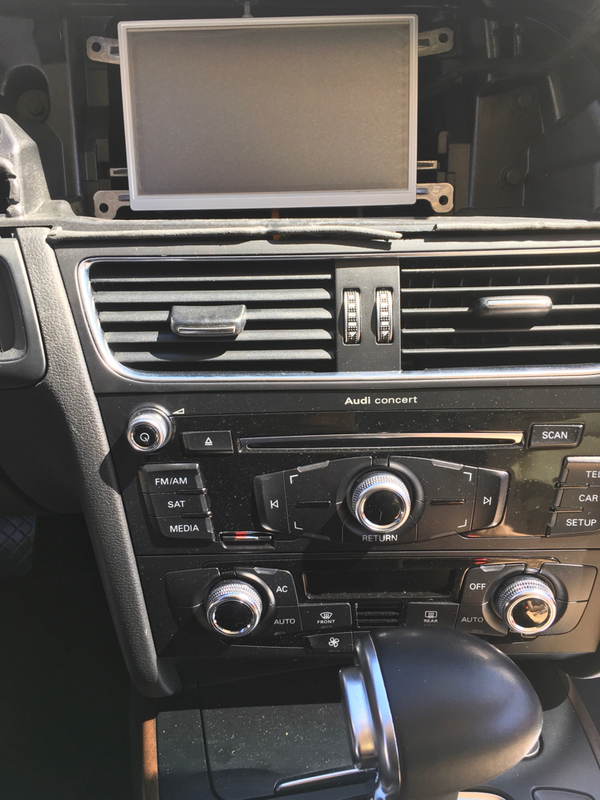 This unit has wireless carplay also. 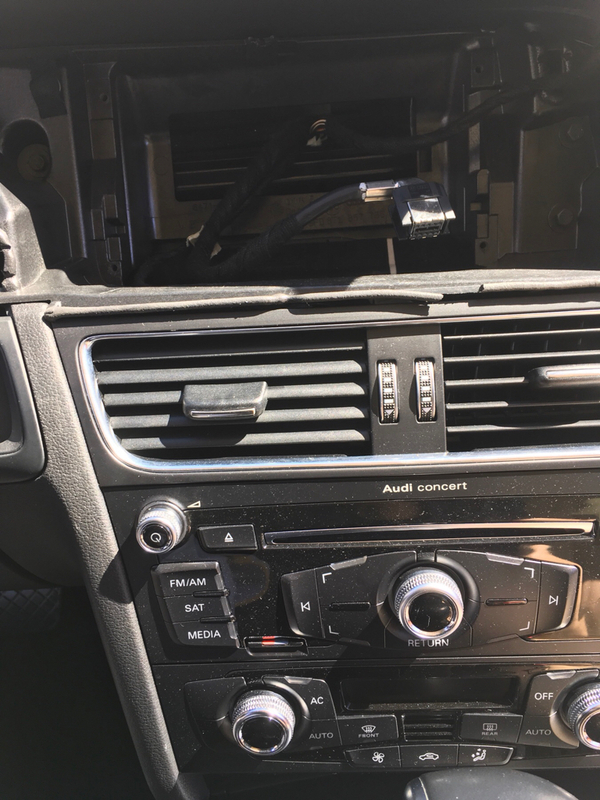 I ran the Apple lighting cable to the center console so the phone can be charged. Wired always sounds better to me rather the wireless. I removed the screen bezel and screen to add the touch screen overlay which now makes the screen a touch screen. 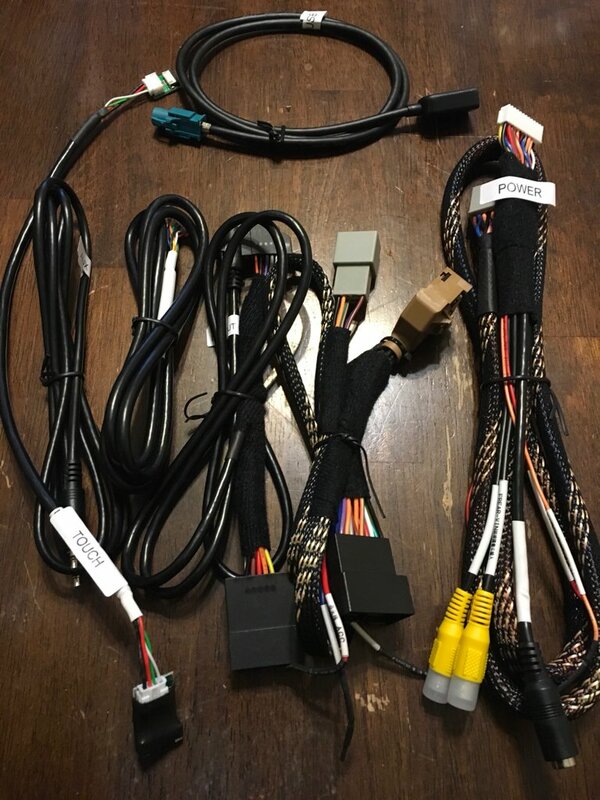 The touch controller cable which connects to the gray box in glovebox. Screen back in and ready to test before putting screen back permanently. After testing, I put the screen bezel back on. 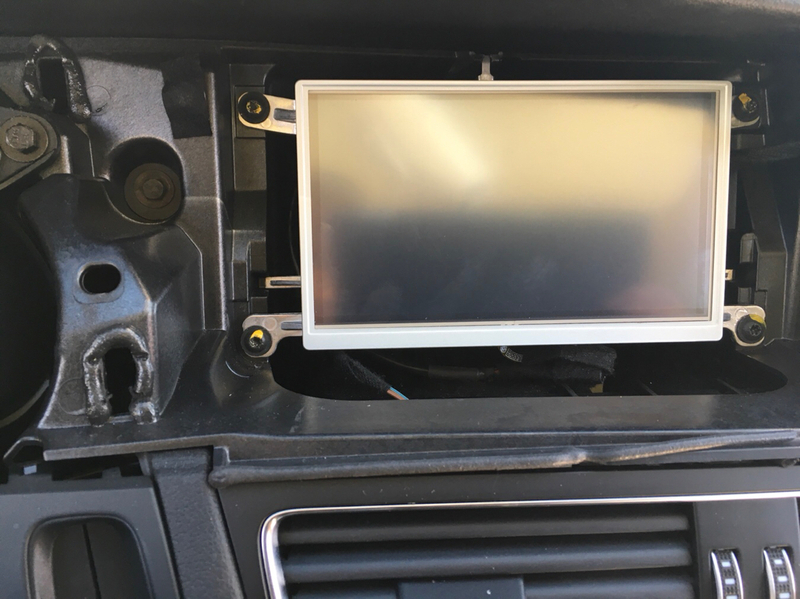 Here is the gray box installed above the actual glove box. As you can see all wiring is plug and play it cutting or tapping for power. Even has a wire to power accessories like backup camera inputs. 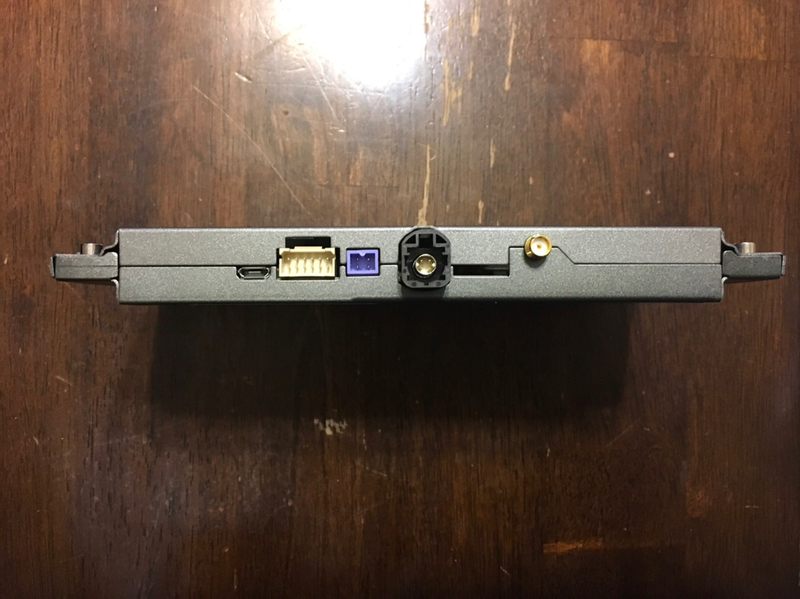 Which would be the only wire to wire soldering connection you would make. Also ran the supplied microphone for Bluetooth calling in the oem location so everything looks oem. 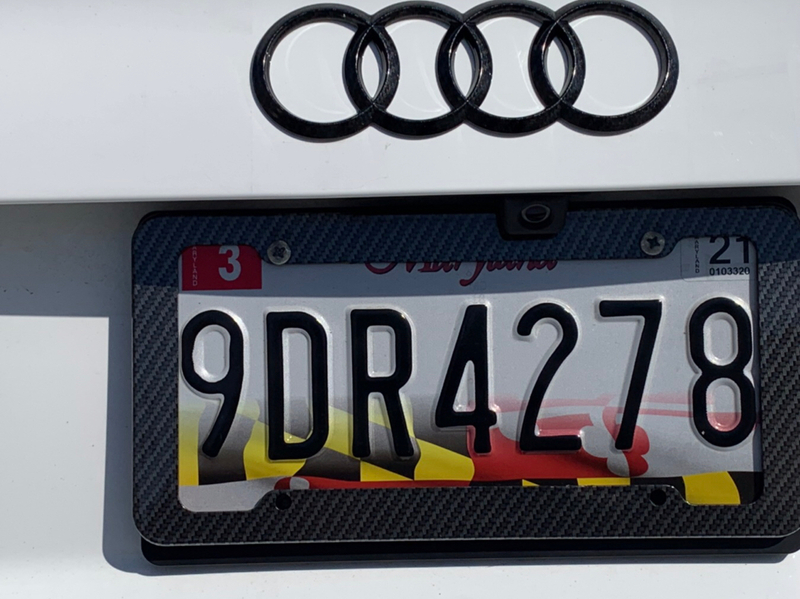 The backup camera was installed also. 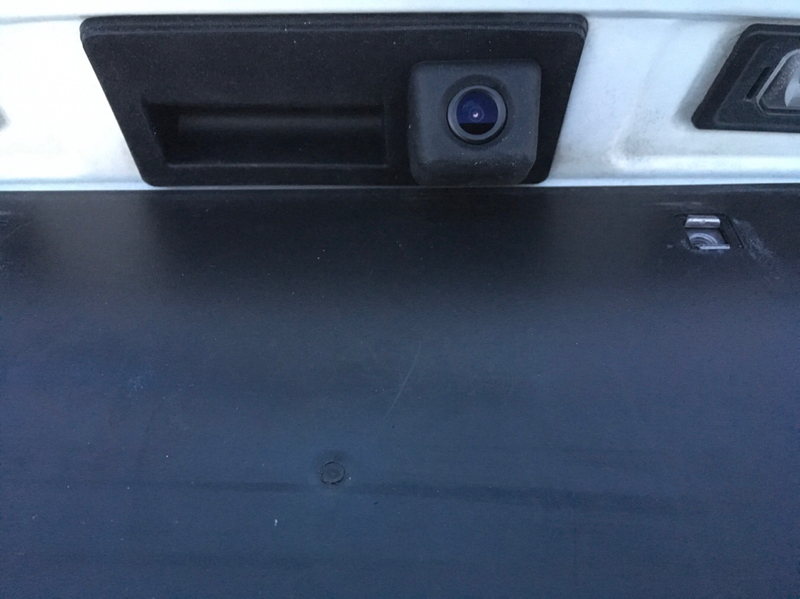 Which this camera style trunk handle replaces the oem push button handle. After installed, oem fit and look. One touch button on handle works like factory. Also this camera allows active lines through the interface. Also all oem functions were retained. All steering wheel controls work. 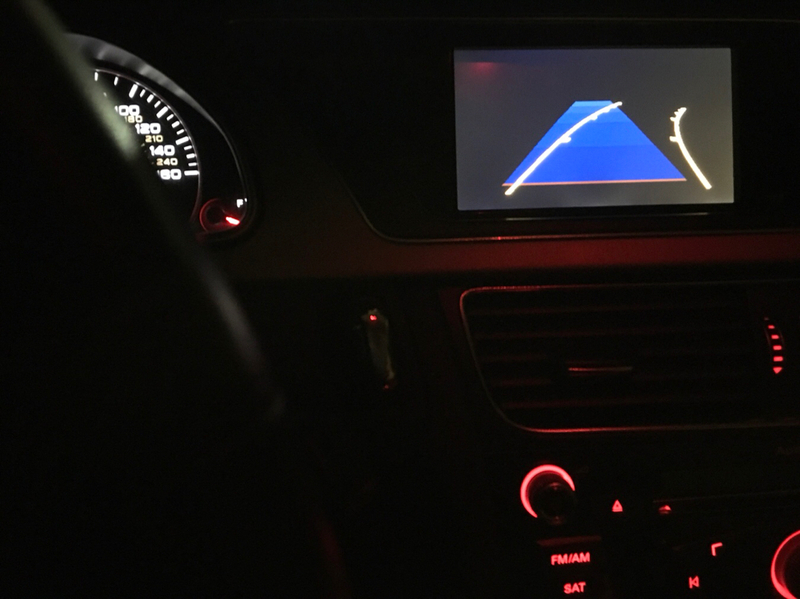 You can control carplay and select options on the steering wheel. Really great unit so far, more expensive then other units but seem well put together and also great tech support. 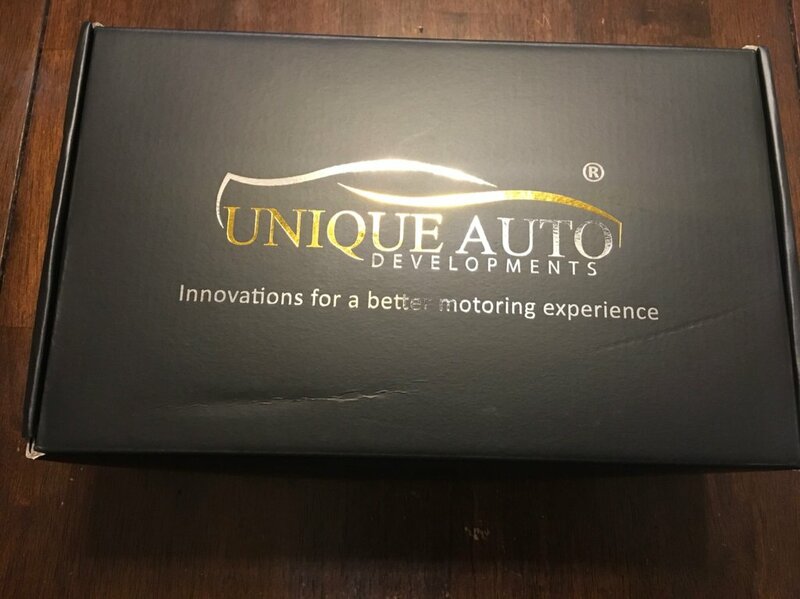 Its through Carlink kit mentioned earlier in the thread, you have to contact them via facebook or Wechat to order by the looks of it but I never asked for an Aliexpress link tbf as I'm not ordering at this stage. 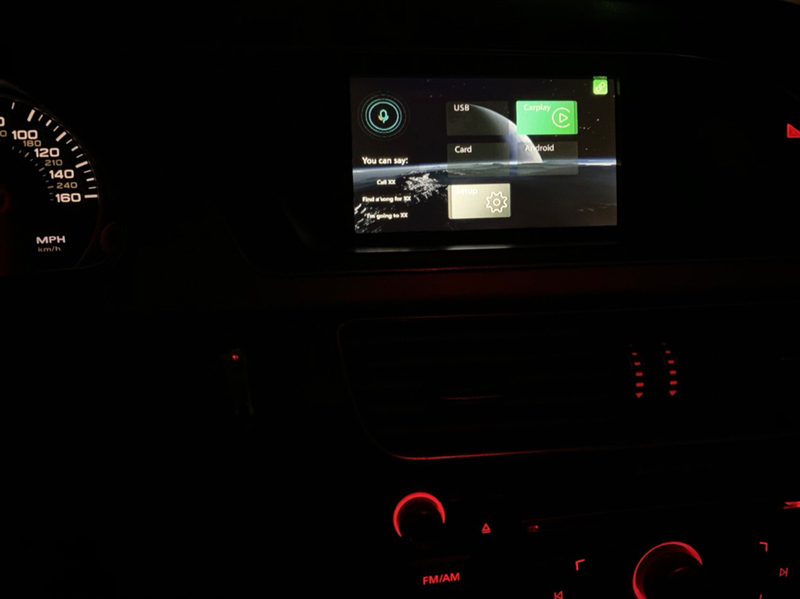 Been looking at the UAD systems for a while as they certainly look like the most easiest quality item for carplay out there, Ive got a MMI 2G with NAV so presume it would be a simple plug and play for me? I have the flat MMI button no little joystick. 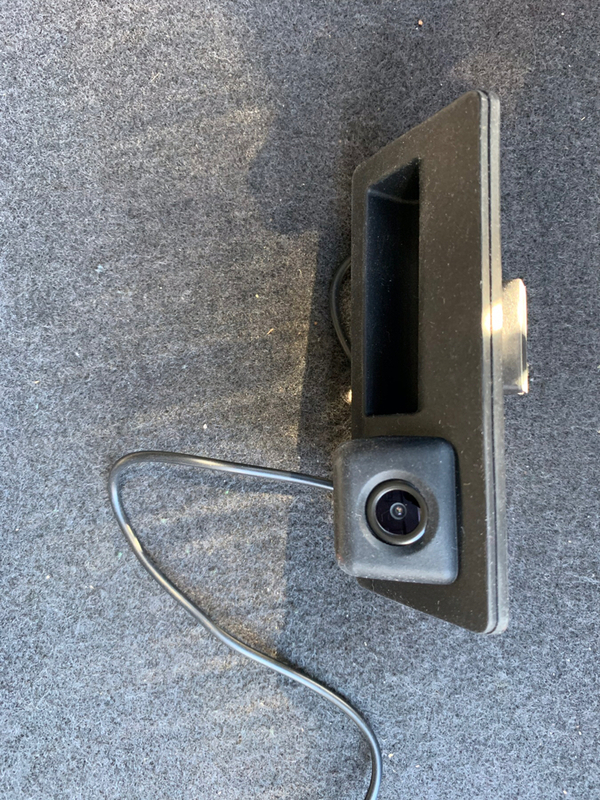 Hi, has anyone managed to fit a reversing camera themselves? I have a 2012 non MMI version installed working on firmware 5.1.5, I've bought the right camera, installed it, plugged the yellow cable direct into the carlinkit unit and the red power cable into is connected to the purple cable as described in the instructions, but when I select reverse CarPlay cuts out and it just goes back to my normal radio until I take it out of reverse? I've plugged the yellow cable into a TV and I get the camera view so know it works fine. 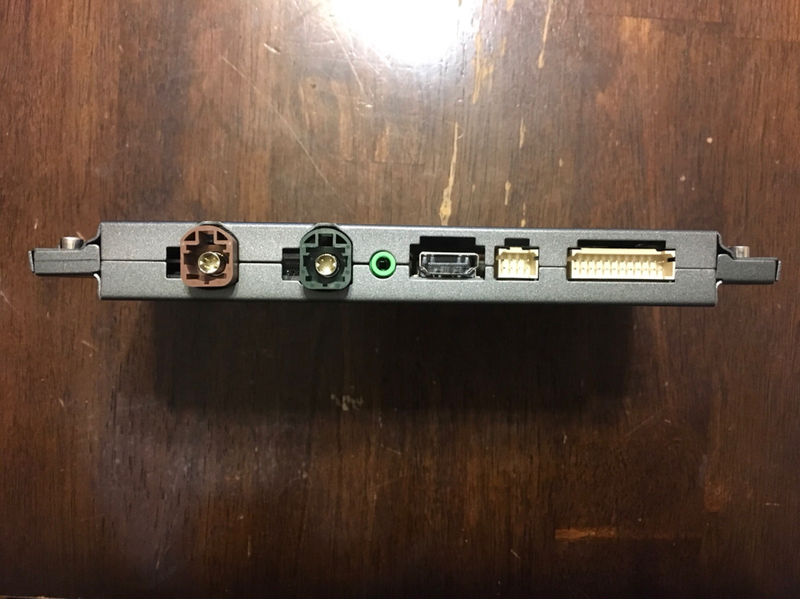 I see there are 4 dip switches on the carlinkit unit, does anyone know what these do, I thought maybe they need to be changed??? Any chance for some photos or a quick write-up? I was interested in this but couldn't find a camera for the cabrio..